Jeffrey Czerwionka serves as the Secretary for Corporate Law Society. Coming from Park Ridge, Illinois, Jeffrey has been in the Chicagoland area his whole life. 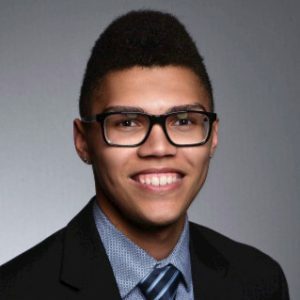 Jeffrey went away to college in Michigan, at Michigan State University, and graduated in the Spring of 2017. As a 2L at Chicago-Kent, Jeffrey’s primary career interest is in practicing transactional work in corporate and environmental law.